Fast, Safe & Seriously Fun! There's nothing like starting young! 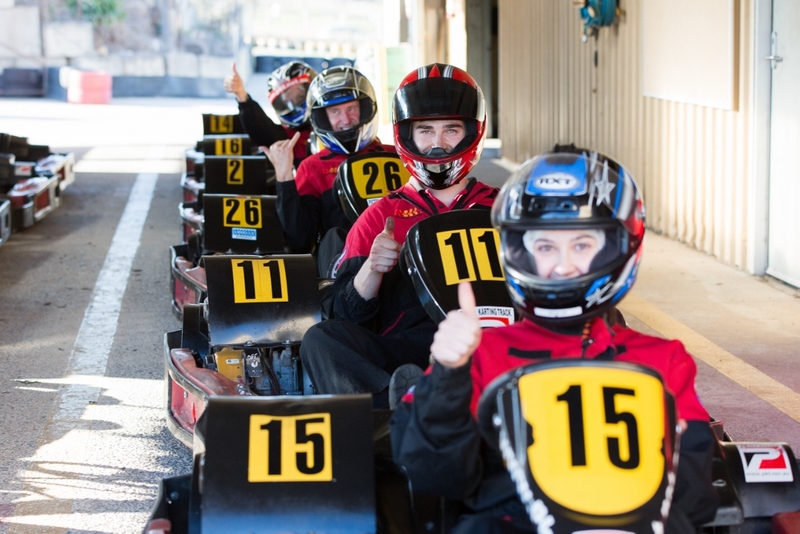 From 7 to 13 years old can go karting on our 330m Rookie circuit and experience motor racing for themselves. and performance, our karts are perfectly balanced to offer fast and fun karting whilst being as safe as possible. Your child safety whilst on track is our priority. We supply industry standard safety equipment including helmets, race suits and balaclavas at no additional cost. The Arrive & Drive for Juniors 20 minutes is taken in 2 x 10 minutes sessions with approximately 15 minutes break in-between. Note: It is a requirement to obtain a Picton Karting Track Licence at a cost of $10.00 per person and is valid for 12 months.